There have been dozens, if not hundreds, of movies made about World War II. Many of them are icons of cinematic history. Others are cult favorites. One of those is Kelly's Heroes. 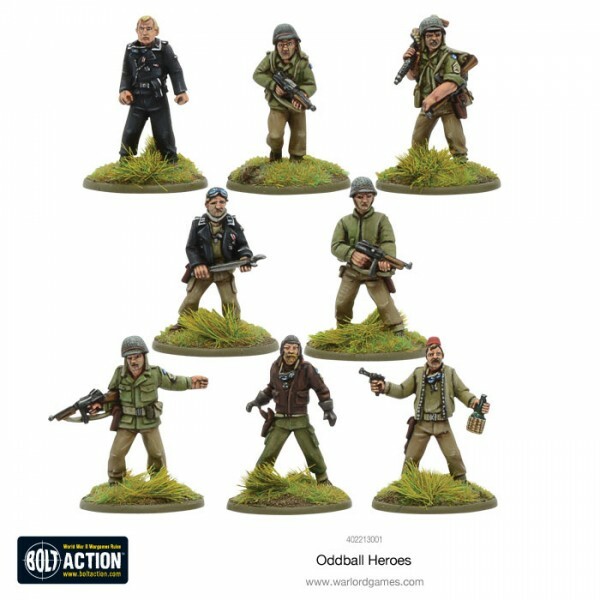 Well, Warlord Games is letting you bring that oddball group of heroes to your Bolt Action games. 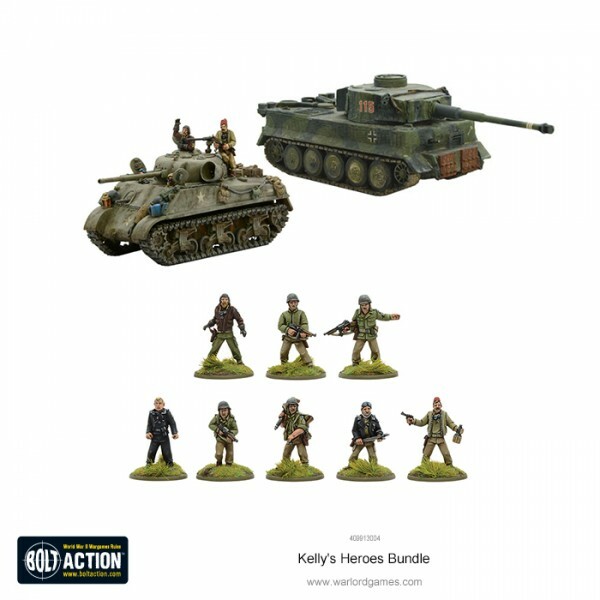 You can get yourself a set of characters that represent those from Kelly's Heroes. 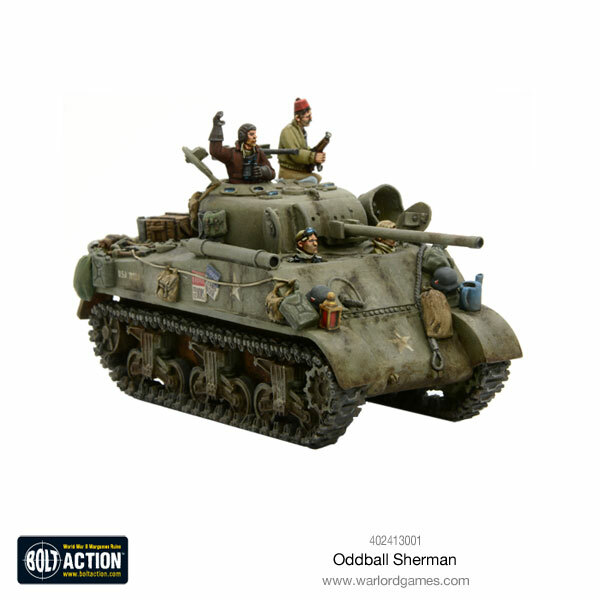 They're available both as a tank crew or on foot. 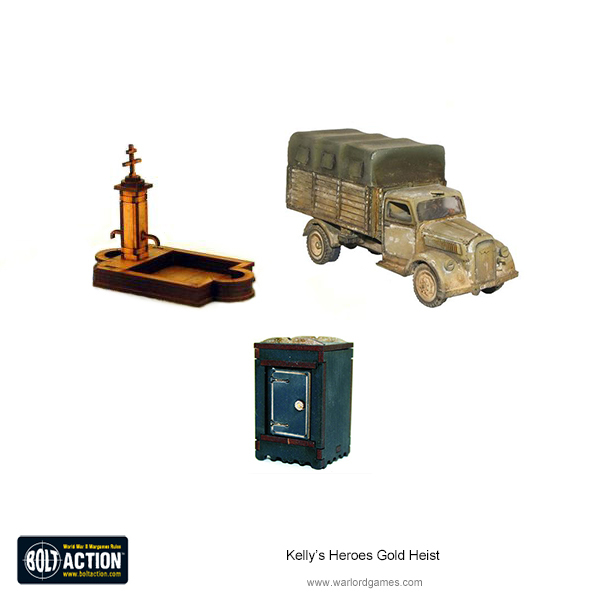 Beyond that, there's also a Bank Heist set that involves a truck, a safe, and a fountain. 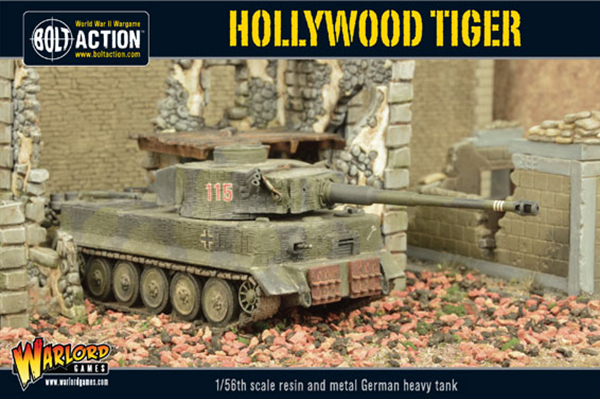 There's also Hollywood Tiger kit (you'll see why they call it that through the link). 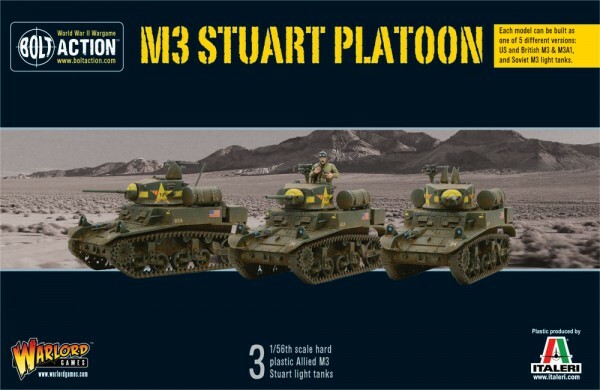 Beyond that stuff, they also are taking orders for an M3 Stuart Platoon, if you're so interested.